For years, Flexsteel has made smartly designed furniture for senior living communities, their residents and their caregivers. Flexsteel Senior Living products cater to senior-specific needs, from independent living to assisted and skilled care. 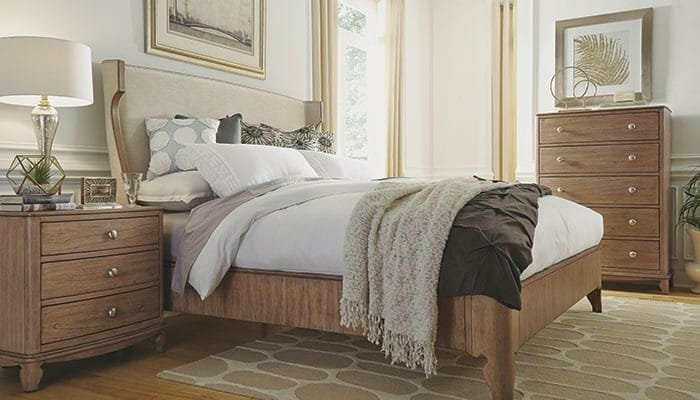 Our goal is to build furniture that is not only safe, comfortable and durable for the aging population, but also easy for family members and caregivers to use. From seat height and back pitch to the depth, arm height and firmness of the seat deck, we carefully consider every detail. 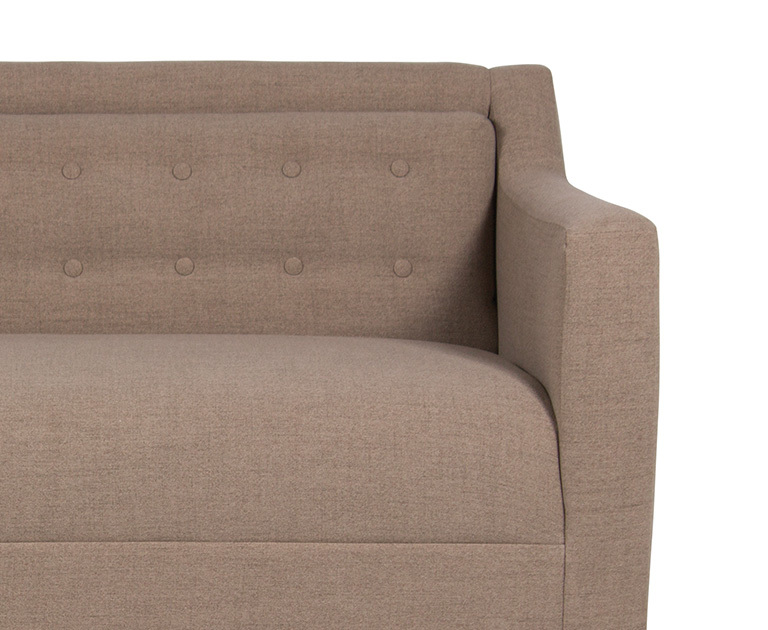 Our furniture is designed to provide at-home comfort and commercial-grade performance. As producers of furniture for both Healthcare and Senior Living, we understand the unique challenges of these environments. To ensure our products are relevant to caregiver needs, we offer a broad portfolio of in-line designs and options as well as customization services. We strive to support independence, dignity, and comfort through smart materials and construction. The Senior Living seating collection features many designs with removable seat decks to allow for thorough cleaning or recovering. Made using solid wood and moisture-resistant fabric, these frames offer durable construction in case accidents arise, increasing the lifespan of the furniture.